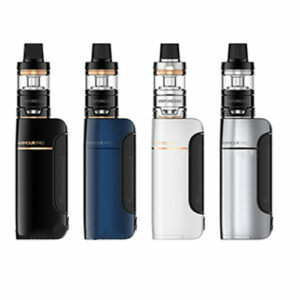 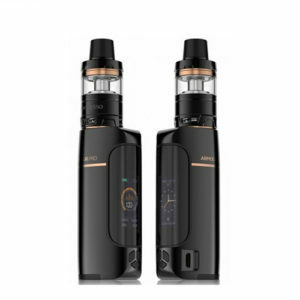 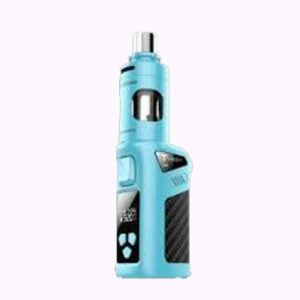 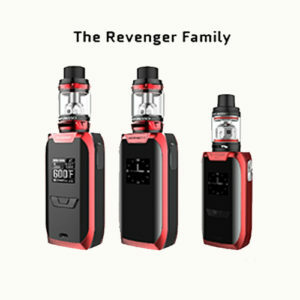 First of all this is the latest electronic by Vaporesso, the Vaporesso Revenger. 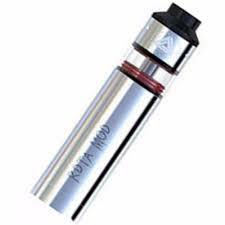 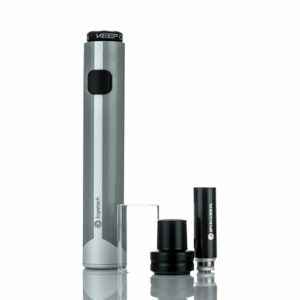 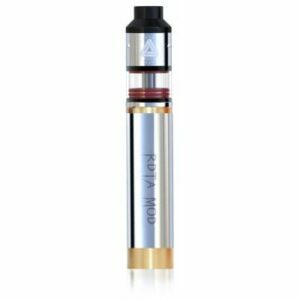 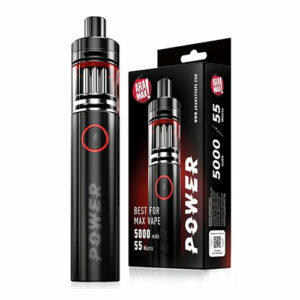 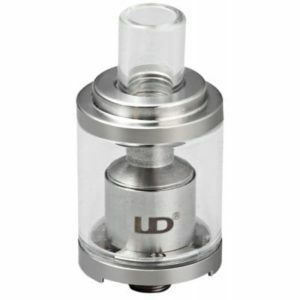 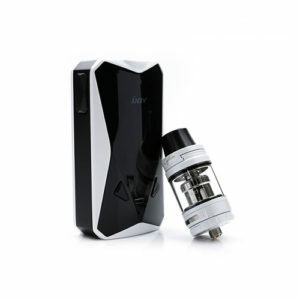 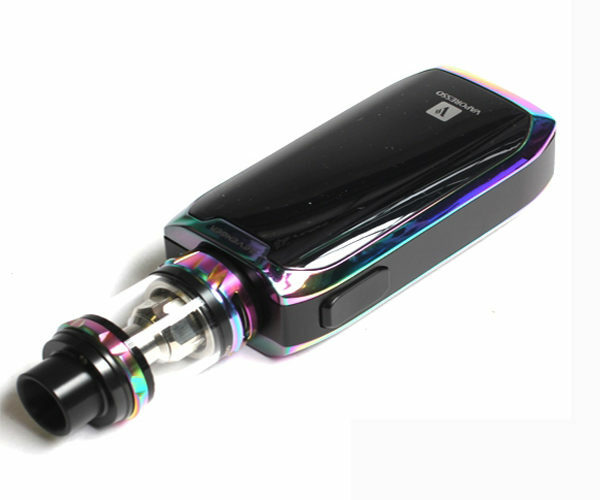 It comes with a 2ml NRG tank and is very stylish and powerful. 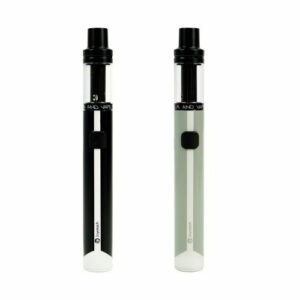 The size of the electronic is 89 x 45 x 28mm. 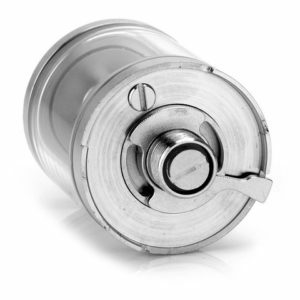 Temperature Control Range is of 100℃-315℃/200F-600F. 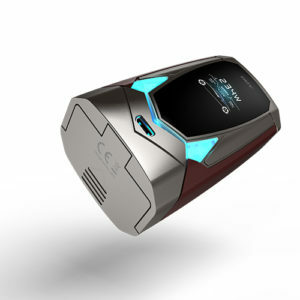 Furthermore the OLED screen is very big with the size of 0.96inces. 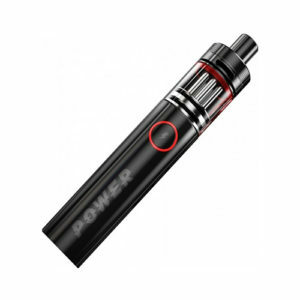 With a 2.5A quick charging system, upgrades your vaping experience to a new stage. 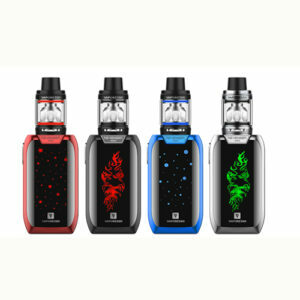 the NRG tank is just perfect because of the features that innovative interchangeable GT core and the slide-n-fill design. 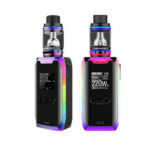 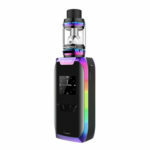 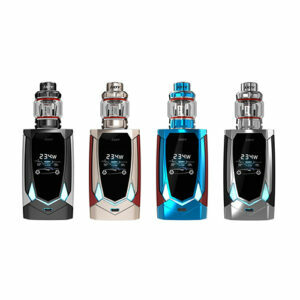 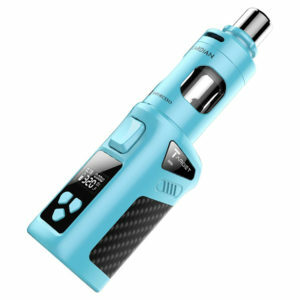 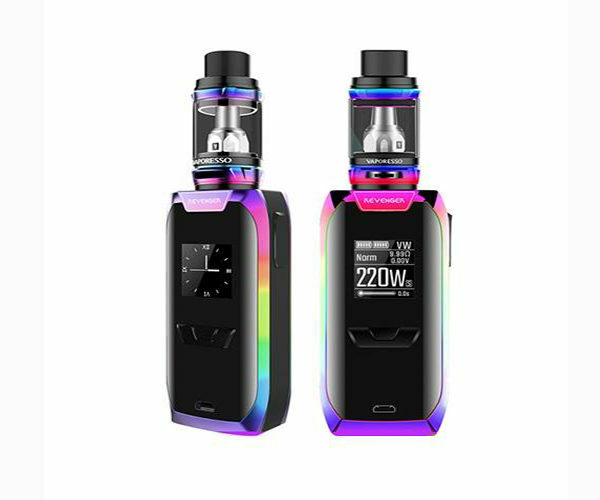 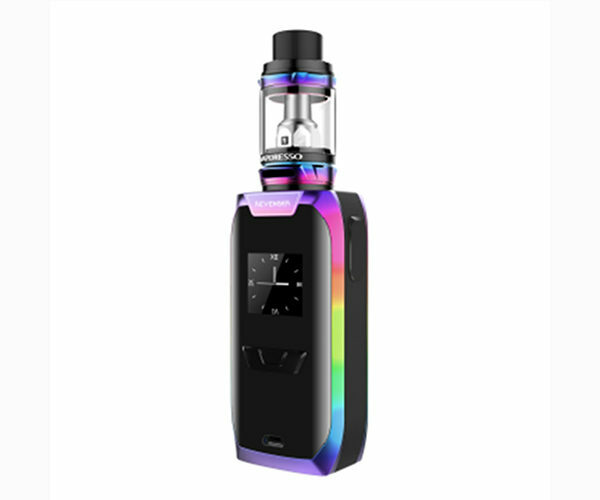 Finaly , The vaporesso revenger comes in three colors , blue, black and red.